The Inspire 2 is the latest drone from DJI designed specifically for professional aerial cinematography. 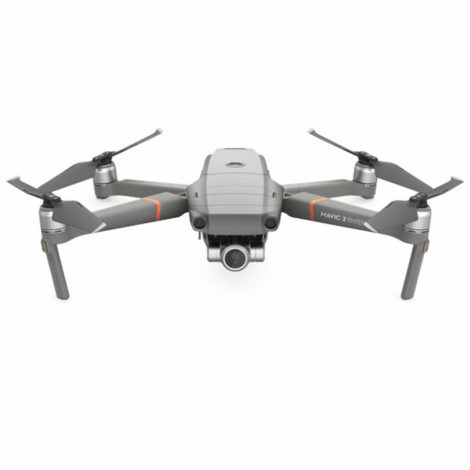 Compatible with the DJI X4S, X5S and X7S, the DJI Inspire 2 provides a complete solution for high-quality aerial filming up to 5.2K resolution. 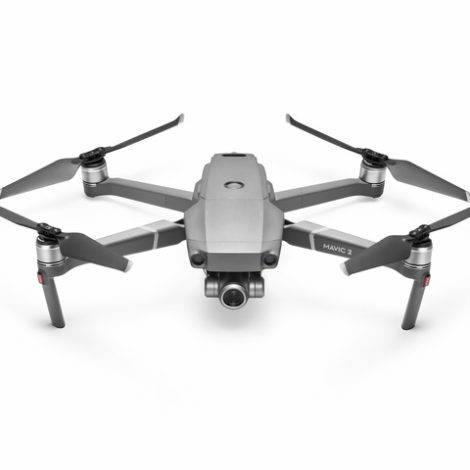 The Inspire 2 is the latest drone from DJI designed specifically for professional aerial cinematography. Compatible with the DJI X5S and X7, the DJI Inspire 2 provides a complete solution for high-quality aerial filming up to 5.2K resolution. Intelligent flight modes, including TapFly, Profile and ActiveTrack, plus the new Spotlight Pro which can adjust both the camera and the craft to keep your target in frame, gives pilots and camera operators even greater options for creative cinematography. The Inspire 2 is integrated with the brand new CineCore 2.1 imaging processing system. It is capable of recording video in 6K @4.44Gbps CinemaDNG, 5.2K @2.08Gbps Apple ProRes, and H.265/H.264 @100Mbps. CineCore 2.1 supports burst shots. It is capable of capturing 10 JPEG + DNG bursts and continuous DNG bursts at 20fps when the Zenmuse X7 is mounted. 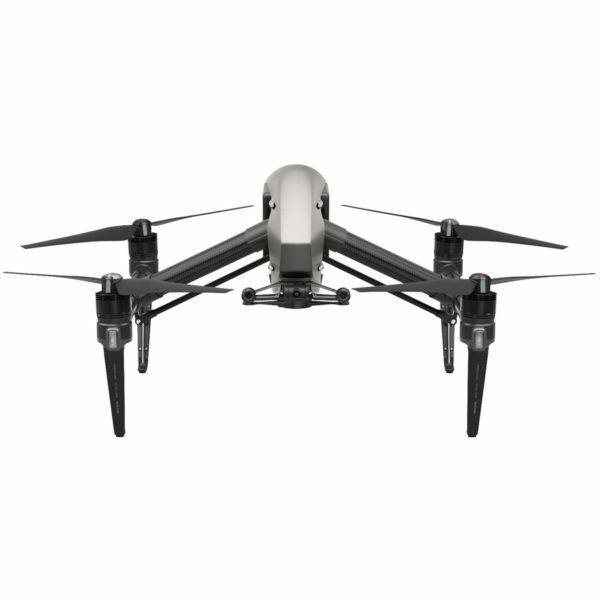 The Inspire 2 is also currently compatible with the X7, X5S and X4S. The Inspire 2’s creative workflow has been optimised to make it capable of recording video in CinemaDNG and Apple ProRes. It is also optimised for other common formats for post-production in filmmaking. The Inspire 2 also supports FAT32/exFAT files systems allow for fast copying of files direct from the CINESSD without the need for additional software. The Inspire 2 comes fitted with forward and downward vision systems which enables the Inspire 2 to detect obstacles of up to 30 metres ahead. The allows for a protected flight at up to 34mph (54kph) at a controllable angle of 25°. 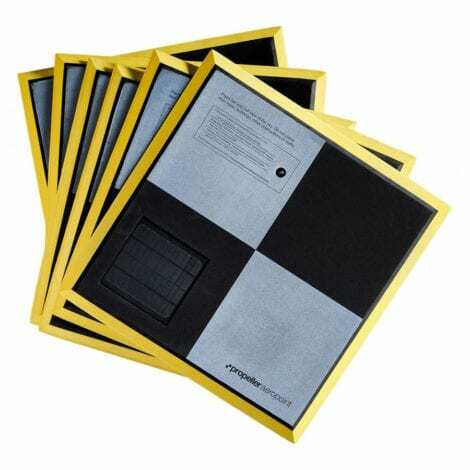 Obstacles can be scanned at 16ft (5m) above, this adds extra protection when flying in enclosed spaces. The DJI Inspire 2 has active obstacle sensing systems during normal flight. These sensors are core components of DJI’s FlightAutonomy system. 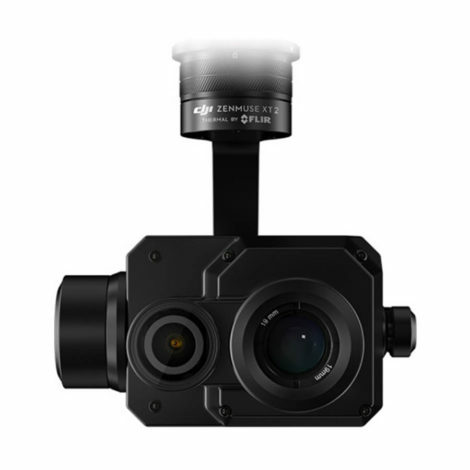 The 2-axis onboard FPV camera allows separation from the flight view and the main view. This effectively gives the Inspire 2 a dedicated TapFly camera. Tap a point onscreen in the FPV view to set a flight route and the Inspire 2 will automatically fly along that route. This allows the pilot to focus on gimbal movement. The ActiveTrack Mode allows the Inspire 2 to recognise a range of objects, from people to bikes to cars to boats. Tracking profiles that can be adjusted based on the subject being tracked allows the DJI Inspire 2 to have greater tracking precision. Thanks to its impressive CineCore 2.1 imaging processing system it’s capable of producing stunning, professional standard images. It is capable of capturing 10 JPEG + DNG bursts and continuous DNG bursts at a rate of 20fps providing the Zenmuse X7 is mounted. It comes with a top speed of 67 mph. This allows it to easily keep up with fast-paced action sequences. Following cars and motorbikes is effortless. It features a first-person view camera which makes controlling this quadcopter an easy task. It enables the operator to capture high-quality footage without the need for a second payload operator. It records at 5.2K RAW video at 4.2 Gbps. 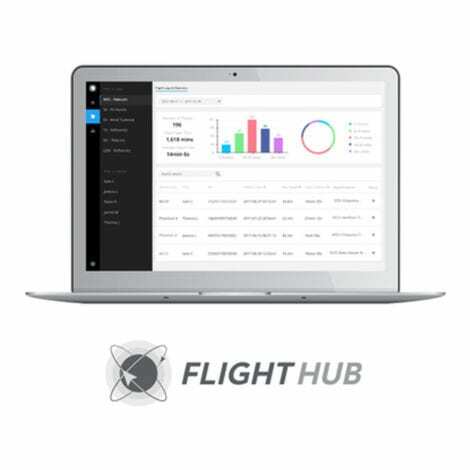 Outstanding figures considering the size of the system and the flexibility you get with using a drone. Watch the full-featured video of the DJI Inspire 2. How has the DJI Inspire 2 Revolutionised Cinematography?